OPPORTUNITY! Duplex in an unbeatable location just 200m from the beach and with communal pool. 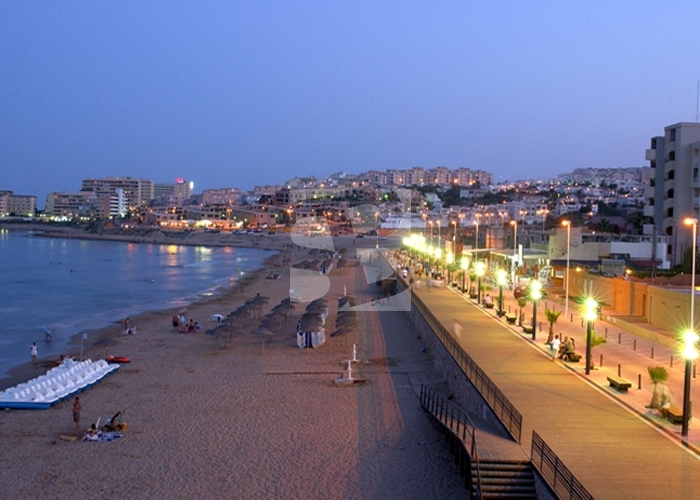 Its location is unbeatable to enjoy all the services offered by the cozy town of La Mata as cafes, health center, supermarkets, pharmacy, bus stop ... and at the same time enjoy a natural environment such as the Natural Park with hiking trails, bike path and the beach of La Mata just 50 meters walk. 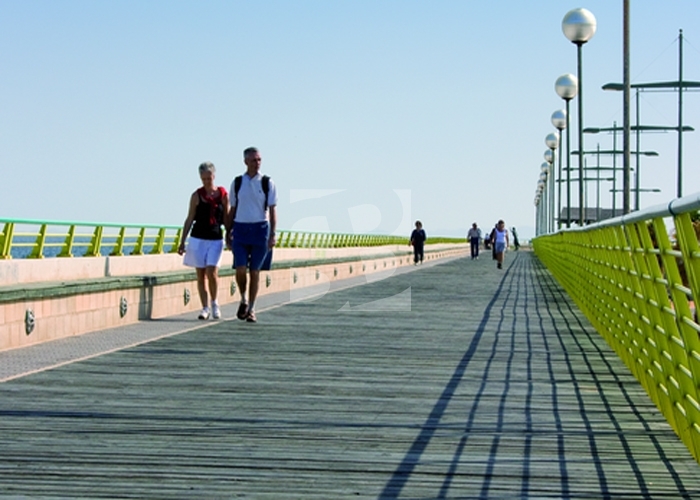 The villages of Guardamar, Torrevieja just three minutes by car and Alicante-airport twenty minutes. Do not hesitate to visit this ideal home to enjoy your holidays or live all year.